A transport system with passengers traveling between stations in periodically arriving cabins is considered. We propose and evaluate an access control algorithm that dynamically limits the number of passengers who are allowed to board the current cabin. 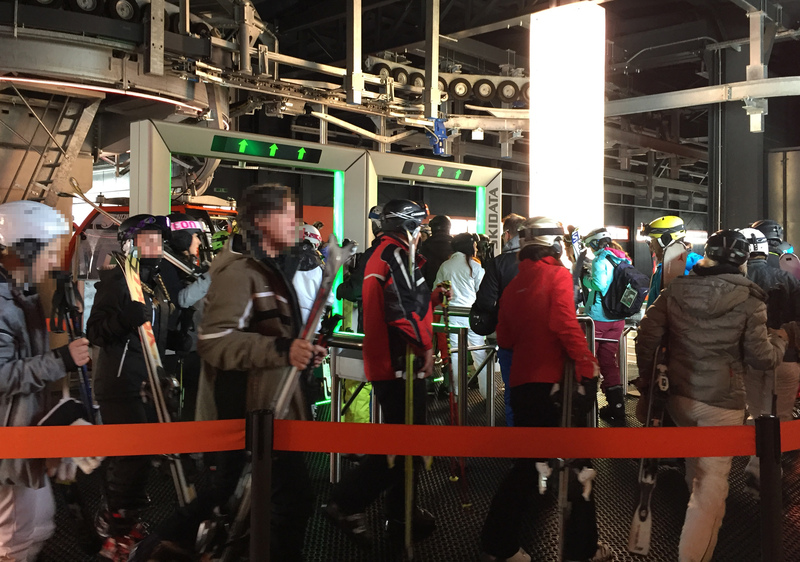 Simulation of a ski lift using empirical passenger data suggests that such access control can balance out the average waiting times at different stations. The algorithm works well with estimated values of the arrival and de-boarding rates.